We can help with all of your property needs. Based in the heart of Berkshire, we offer a range of services for buyers, sellers, landlords, tenants, investors and developers. 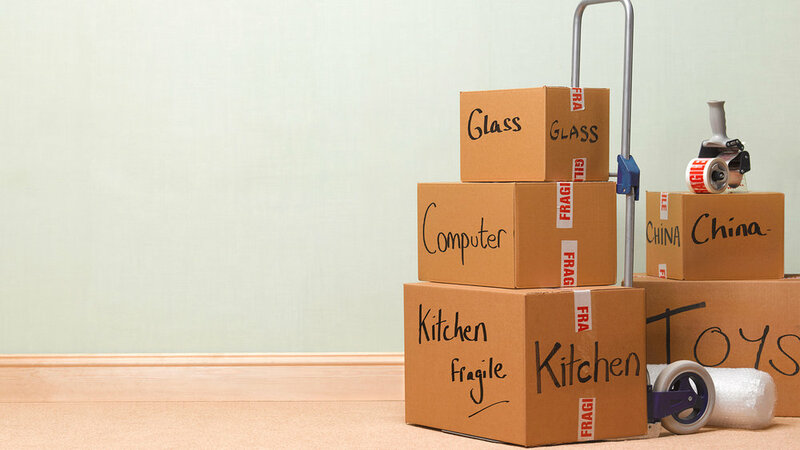 Our experienced staff have the expertise to deliver insight into the local and the wider market in order to ensure that our service is tailored to your individual requirements.We understand that moving can be a stressful experience. We are here to relieve as much of that stress as possible by offering straight forward, down-to-earth, advice and guidance. Our highly experienced staff can help both landlords and tenants with all aspects of property lettings. With thorough knowledge of the local area, our dedicated lettings team provide help and support to the highest of standards. Our commercial property team are able to advise in all aspects of commercial property. Whether the property is industrial, office, retail, leisure, or rural/farm; we are able to offer advice and knowledge on all sectors. All of us at Caan & Rose are dedicated property specialists, we understand that a home is so much more than a place to live. We pride ourselves on truly understanding our customers wants and needs in order to offer tailored, simple solutions throughout the entire property journey. Contact us at Caan & Rose Estates today. Our friendly and knowledgeable team would love to help you with your individual buying, selling, or letting requirements.